A former manager of a resort in Panglao and operator of a pumpboat rental business for whale watching was arrested for alleged possession of shabu on Wednesday. 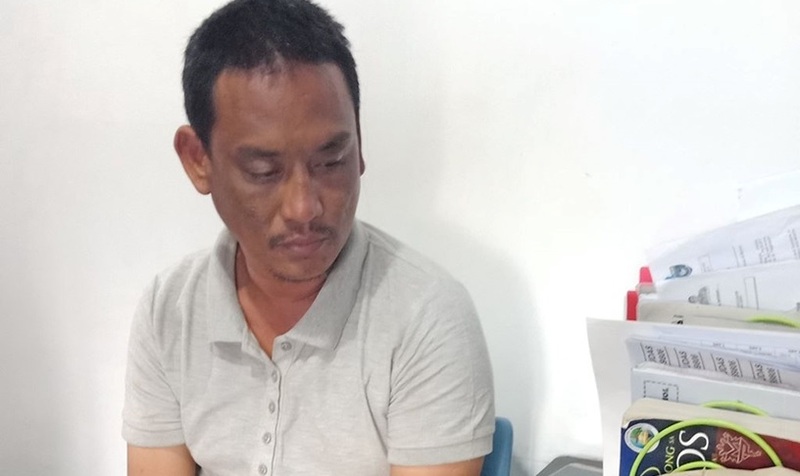 The suspected drug personality was allegedly spotted selling illegal drugs to tourists near resorts in Panglao prompting Tourist Police personnel to accost him. Police identified the suspect as Enrique Ledesma, 43, a resident of Barangay Tawala in Panglao. Ledesma allegedly was allegedly caught in possession of one packet of shabu. Police said that Ledesma admitted to owning the contraband but denied selling it.